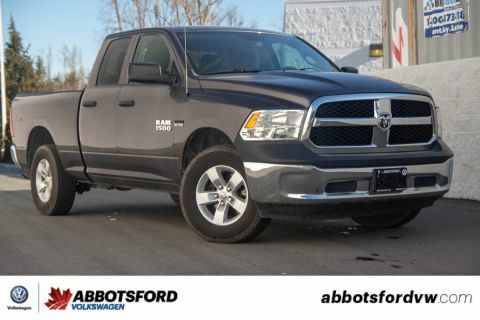 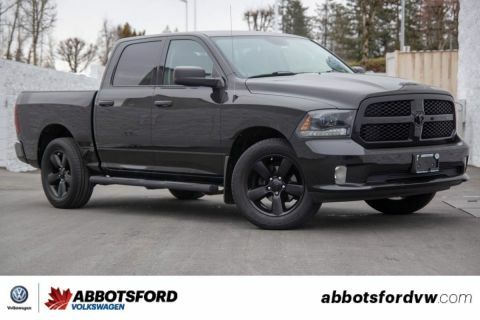 This 2016 Dodge Ram 1500 is the perfect truck for those in need of a workhorse! 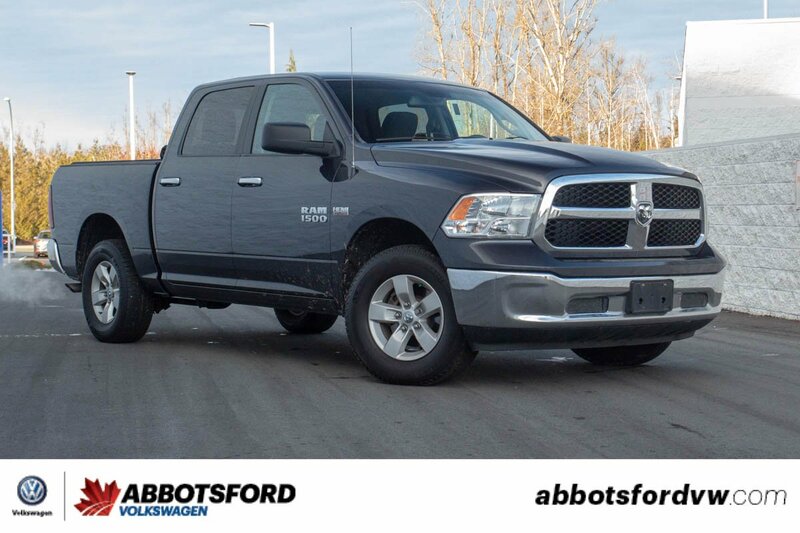 With four wheel drive and the 5.7 litre Hemi motor this truck will go anywhere and tow anything! 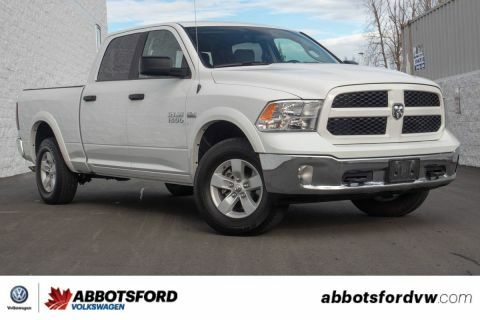 With a crew cab and soft bed cover included you can fit the whole family and be sure the cooler in the back is safe!